The Fisherman and I drove our philosopher son to Atlanta today. He is off to study about all things Economic and Liberty at the Von Mises Institute with his law student friend. Our philosopher son has been going to the Von Mises Institute for three or maybe four years now. I remember, later that day he called to tell me how things were going for him at that time. I remember, he told me he was the youngest on the bus that day. I noticed “that” when he climbed into that big gray hound. I noticed how all the other men had facial hair, and how my baby faced son looked so young and small next to them. When our philosopher son got to the lecture that year, he called again and told me he was a little uncomfortable because he was the youngest student. That made me nerves and uneasy, and I told him I would drive to Auburn to pick him up if he wanted me to. “No, I want to stay Mom” He said, and then he told me about all the important people he would be meeting, the classes he was looking forward to taking, and he was very, very excited about the whole thing. So now, three, maybe four years have gone by and our philosopher son is still going to Auburn to the Von Mises Institute wide eyed and eager to learn, and to study about all things Economic and Liberty. He encourages friends who want to be lawyers and professors to go with him and, they do. When he is with these friends they talk about all things economics, Liberty and justice. At times it’s hard to keep up and to understand just what they are saying. you might mistake our son the philosopher to be our son the economist. But, he’s not, he’s a philosopher. . . he says. 214.) flowers I have never seen before on the side of the road. . . they looked like lily vines. 215.) presents from my momma – she’s so good to me. Previous Article I is. . .
Next Article Sweet Sleep. . . He sounds like such a wondefrul, deep, son! Hope he has a great and deep time this year! I hope that your son is learning “truth” at the Von Mises Institute. So many of our institutions of education have taken to teaching propaganda to sway our youth into thnking that may well not be to there benefit down the road. He sounds brilliant and committed and I wish him well … I hope he will be instramental in forming our future in ways that all can benefit from, economically speaking. 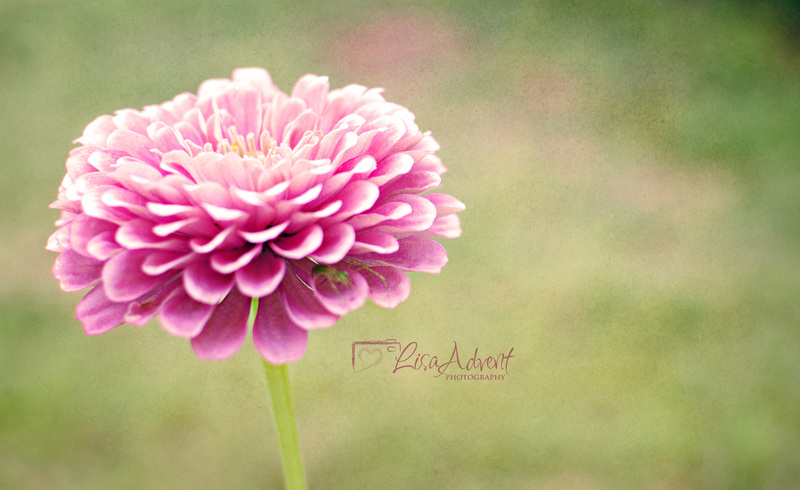 And, I cannot forget to comment on the beauty of your Zinnia photo … it seems to exude peace.